According to Anbaric, the proposal will offer expanded wind generation procurements off Massachusetts resulting from the recent federal Bureau of Ocean Energy Management (BOEM) auctions of offshore wind lease areas. “The 2018 BOEM lease auction added new offshore wind developers able to supply power to New England. Their lease areas are farther from shore than the three areas initially awarded by BOEM, and HVDC is the most efficient technology to access all of the lease areas and move energy to shore with the smallest environmental footprint,”said Stephen Conant, Partner at Anbaric. 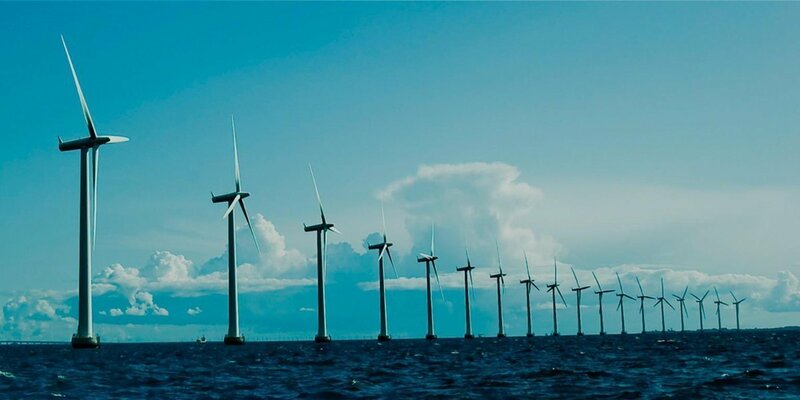 The interconnection request establishes a critical onshore landing point as Anbaric advances its Massachusetts OceanGrid project, designed to streamline the access of offshore wind projects to the onshore grid, the U.S. offshore transmission operator said. The company believes the robust transmission infrastructure will help Massachusetts realize its offshore wind goals while protecting the public from unnecessary costs and reducing environmental impacts. Conant stated that by using HVDC technology, Anbaric can connect 1,200MW of wind via a single cable bundle, while to move the same amount of energy with AC would require three or four separate cables, each in its own corridor.